A network of friends, inspired by the gospel values, growing in holiness and building a more just world through personal relationships with and service to people in need. CHECK OUT OUR REPORT OF WHOM WE SERVE! SVDP is a Catholic-based volunteer organization that provides assistance to people in need, on a personal basis in the surrounding area. We have very active SVDP chapters at both of our clustered parishes. Needs are assessed through home visits, and assistance is provided through aid for rent, utilities, food vouchers, gas cards, clothes, household goods and referral services. SVDP also assembles Thanksgiving baskets in November, coordinates our Giving Trees in December, and helps assemble back-to-school backpacks for families in need, to name just a few of the many ways they help our own parishioners and others in area. 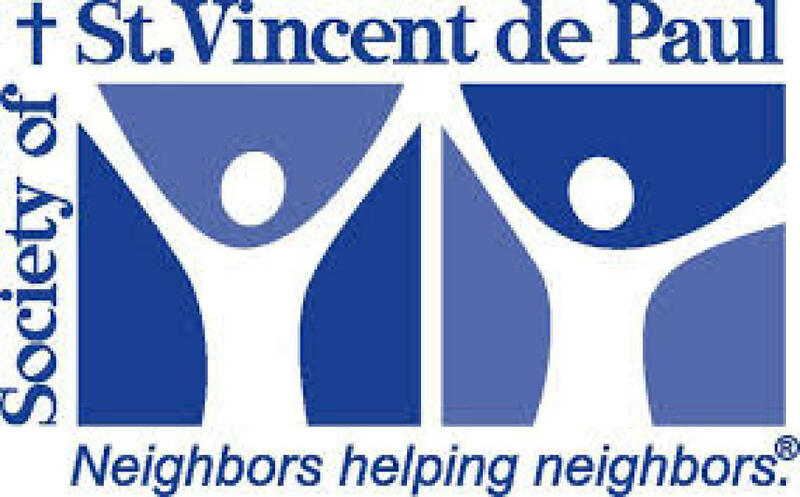 If you would like to get involved with St. Vincent de Paul, or are in need of assistance, please call either of the parish offices. Monetary donations are always needed and appreciated as well. How much time/commitment is required to be a member? Active (full) members are those who participate regularly in prayer life, attends regular conference meetings, and participates in charitable activities through personal contact with the poor of the Vincentian Conference or Council. An Active (Full) Member accepts the Rule of the Society and belongs to a Catholic Church. Associate members are committed to living the Society mission and serving those in need by offering assistance to outreach projects held throughout the year. Associate members do not attend conference meetings and may or may not be of the Catholic faith. Contributing members offer In-Kind or financial donations to a conference, Council Program or special work. WHO ARE WE? CLICK TO LEARN MORE! ---- 200 years ago a French teen-age college student named Frederic set out to serve the poor, combining justice and charity. 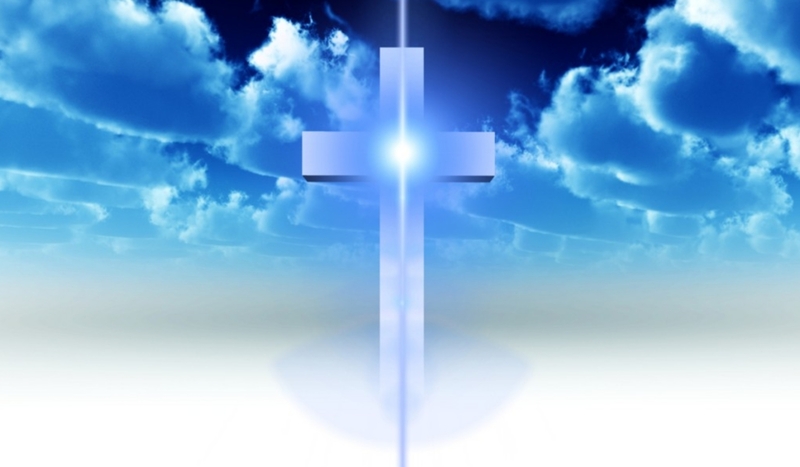 Today the worldwide ministry named after the 17th century saint is in over 150 countries. These are weekly reflections that can be used by individuals or as a short opening and closing prayer for ANY meeting groups. Principles of the ministry of the St Vincent de Paul Society are highlighted in each.